So … apparently we are almost half done with September?? When did that happen? Why is everything flying by so quickly? I haven’t even purchased my fall boots yet… or started my fall bucket list yet. It needs to slow down. Talking about bucket lists, what’s on your fall bucket list? Do you even make one? I try to do one each season (winter, fall or summer) and this fall I have a few things in mind. Apple picking with the little one, new fall boots, try carving a pumpkin we picked from a pumpkin patch, local apple and pumpkin fests and attending the Better Homes & Gardens Stylemaker Event. 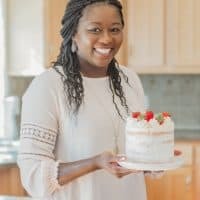 Last year, I made this Spiced Apple Cake with Salted Caramel frosting and it was a hit with everyone who tried it. 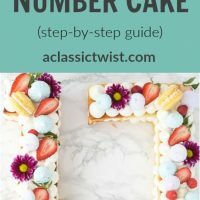 It’s still one of the most popular recipes on the blog (I assume you all love it too!) and it was even featured in the Fall issue of Sweet Dreams (a German publication). I figured I should revisit the recipe again and see if I can make a new rendition of those classic flavors. These salted caramel apple cupcakes are your classic caramel apple in a cupcake form. 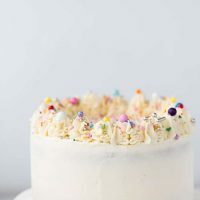 Starting with a perfectly spiced apple cake that’s moist and fluffy with bites of apple in the cake, it is topped with a silky smooth swiss meringue buttercream infused with some caramel. Salted caramel to be exact. 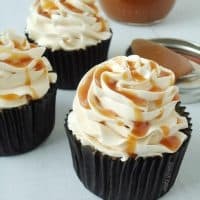 The whole thing gets more drizzles of salted caramel for the perfect fall cupcake!! 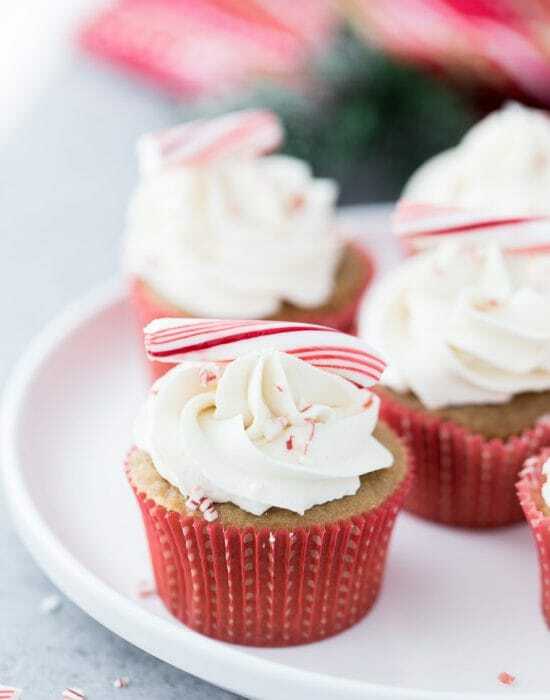 I am seriously in love with these cupcakes and I know you will too once you try them. 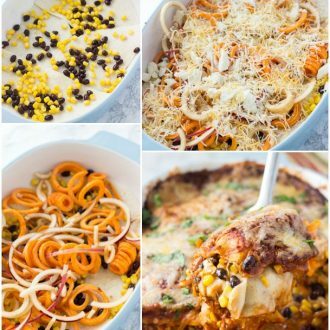 So make these this fall to enjoy the best of the season! And get started on your fall bucket list as soon as possible…because it is going to be turkey time before we know it. I’m starting mine this week as I head to New York city with my gal pal Allie for the Better Homes & Gardens Stylemaker Event! I am very excited and you can follow me on Instagram to follow along. 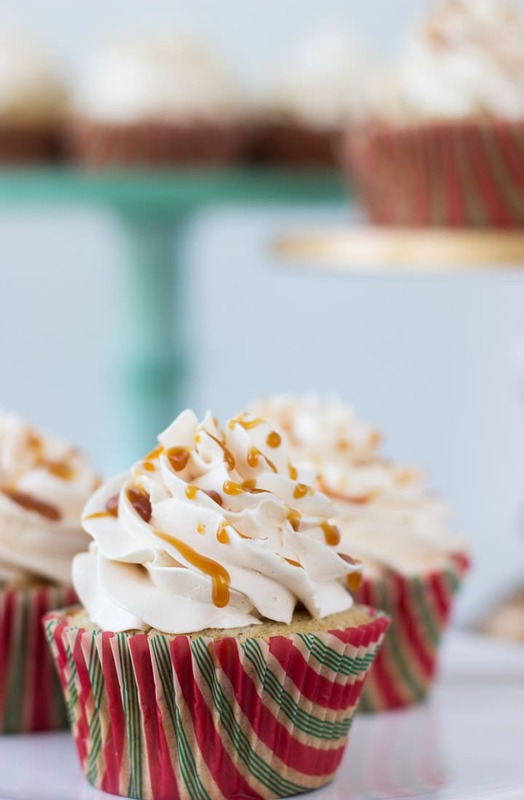 These Salted Caramel Apple Cupcakes are perfectly spiced apple cakes that are moist and fluffy with bites of apple and topped with caramel swiss meringue buttercream. In the bowl of an electric mixer, beat butter and sugar on medium speed until light and fluffy, about 3-5 minutes. Add in egg and mix until combined. Add ⅓ of the flour mixture and mix until just combined. Add half of the milk and mix. Add ½ of the remaining flour, then the rest of the milk and the rest of the flour, beating well after each addition. Using a rubber spatula, fold in the apples into the batter gently. Divide the batter into the prepared muffin tins. Bake cupcakes until the center springs back when touched and a tester comes out clean, about 20-22 minutes. Let cupcakes cool completely on a cooling rack. In a medium saucepan, melt sugar over medium high heat. When sugar starts melting, whisk until all the sugar melts. Sugar will clump in whisk but keep whisking. Once all the sugar is melted, stop whisking and let sugar get to a deep amber color. You can swirl the pan to mix. Keep your eye on the caramel, as it will easily burn at this stage. Whisk in the butter and mix until completely melted. Remove pan from heat and gradually add in the heavy cream. Whisk until smooth. Whisk in the sea salt until dissolved. Transfer caramel immediately into a glass jar and let cool. Reduce speed to medium and switch to the paddle attachment. Add butter, one piece at a time, beating well after each addition. Beat in vanilla and the salted caramel into the buttercream. 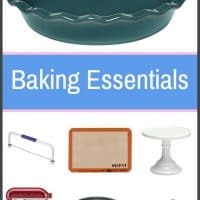 Use immediately to frost cupcakes or store in an airtight container in fridge for up to a week. 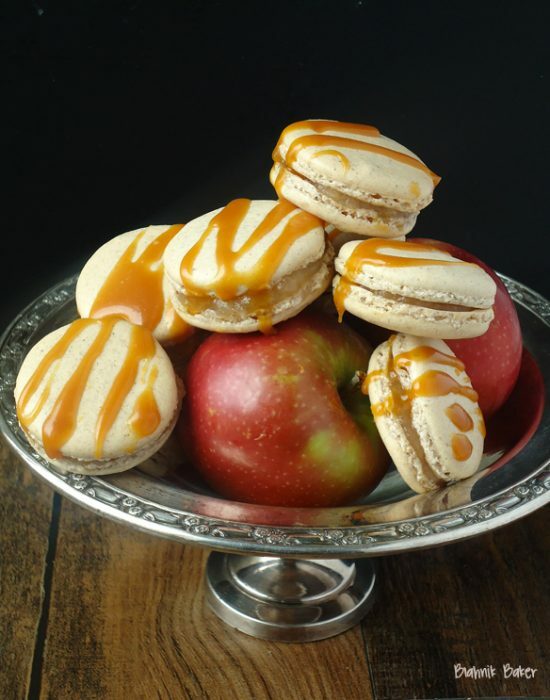 Caramel and apple go together like peanut butter and my face…they’re just made for each other! I wish that I had a few of these cupcakes in front of me right now! Pinned! 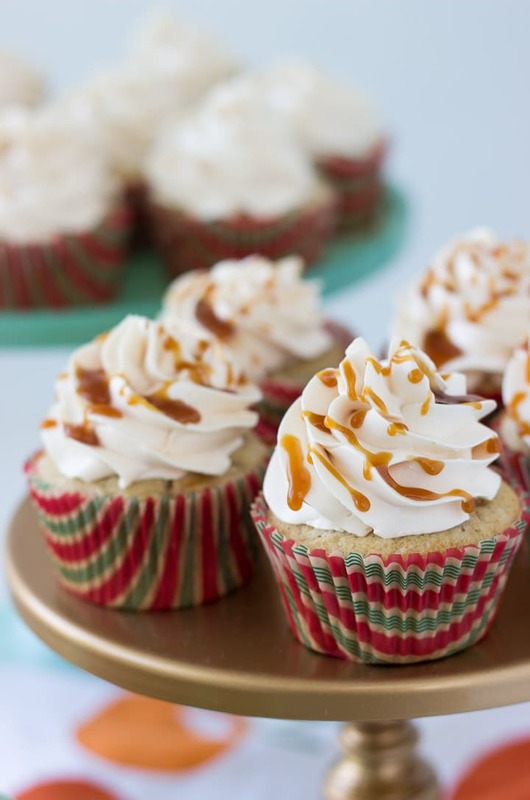 Just added to my list try these caramel apple cupcakes! Have fun at the Better Homes event! You are a super awesome wife! In fact, can you come and be my wife because I NEED these cupcakes in my life STAT. They look awesome. Fall bucket lists definitely includes apple picking and pumpkin picking. And some hikes to see foliage! I will come…just for the cocktails 😉 Thanks dear! And do share your apple and pumpkin picking pictures! OMG, right??! Where has time gone? I feel like I am going to wake up and it will be 2016! Like, dear life- please slow down! These cupcakes look unbelievably delicious! Apples and salted caramel are one of the best combo’s, but in a cupcake? GIMME THAT! (<– like a dozen of that!) Pinned! p.s. I try to do seasonal bucket lists too, my fall one is a lot like yours… starting with boots. 😉 Cheers, girlfriend! It seriously will be 2016 soon!! Yikes!! Thanks girl! Oh my! Yes, I’ve started on my fall bucket list, as well! Never too soon, I say! These cupcakes are everything I’m craving right now! Have fun in NYC! Me too!! I got a dress and all set with babysitter. Just need to get myself to your house 🙂 Oh..these left with Mr J to work lol! Awww…have so much fun with Allie in NYC! And these cupcakes look completely divine. These are seriously so so gorgeous!!! These sound amazing! Pinning for my fall list of goodies to make! Just bought some fresh apple cider myself the other day. In the fall mood!! Have fun with Allie in New York! Woah! These cupcakes are perfection! Look at that fluffy frosting – it looks heavenly! A caramel apple in cupcake form?! I love these!!! have so much fun at the BHG Stylemaker event!!! Wish I could be there too! Thanks Alice! And I wish you were able to come. Seriously where did August go! Where in the world did September go! This is a great idea! I love caramel apples and I love cupcakes so this is the best idea! Can’t wait to make them, they look amazing. Right? Good thing caramel and apples will save the world lol! We just need to embrace it!! These cupcakes look to die for! The perfect flavor combination, these look awesome. Hope you have a great trip! Just unbelievably great treat! So yummy! 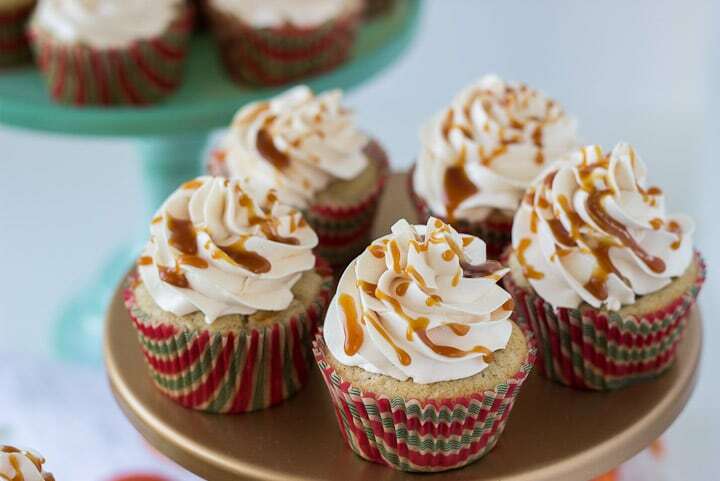 Salted caramel apple cupcakes sound heavenly! 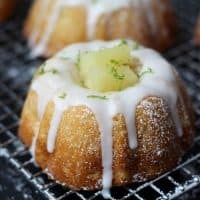 You are an awesome wife to whip these up to go with your hubby’s hot cider! Have fun in NYC! P.S. 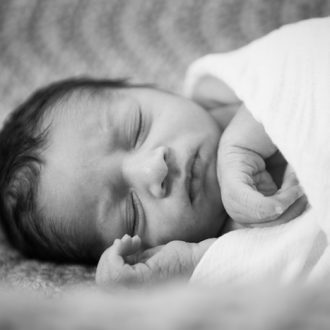 Your baby is adorable! I have NO idea how September is half over–it’s like time is speeding up or something! I don’t have much of a fall bucket list this year (besides making sure the bambino gets nice and chubby :). But I’m definitely putting these cupcakes on the list! These cupcakes are gorgeous, Z! Love salted caramel and apple! They’re perfect for fall! I keep seeing salted caramel yumminess on your blog and keep meaning to make it myself. One day soon. I know, the holiday season is right around the corner! 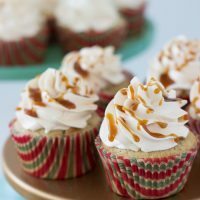 I love apple cupcakes and muffins and love that you made them with salted caramel frosting. I wish I had one of these for dessert today! Me too!! They went too fast. Thanks Ashley! Enjoy your trip darling! And these Cupcakes look SO good – you are the queen of dessert! Have a well-deserved time away! These cupcakes are so pretty and anything salted caramel apple is right up my alley! Salted caramel and apples go so well together! Hope you have a great trip! I agree – how is September already halfway over?! I still need to buy my fall boots, go to the apple orchard, and continue my fall baking! These cupcakes look amazing…you can’t go wrong with salted caramel! These cupcakes are perfection! I’ve already got these pinned to make. 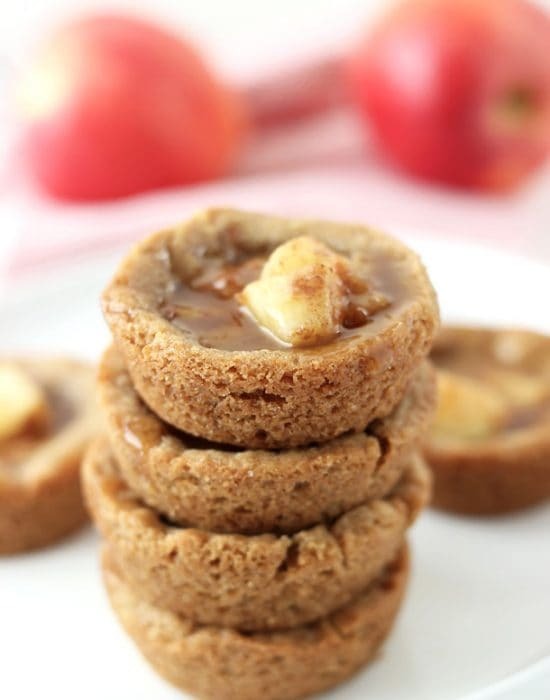 I love the combination of apples and caramel that you used– definitely a great fall combination. Fall is my favorite season and I don’t know why summer seemed so long this year, so I’m especially looking forward to fall to arrive. Except now I need to fit into my fall/winters clothes, lol. Beautiful! A perfect cupcake to usher in the Fall season. Pinned! 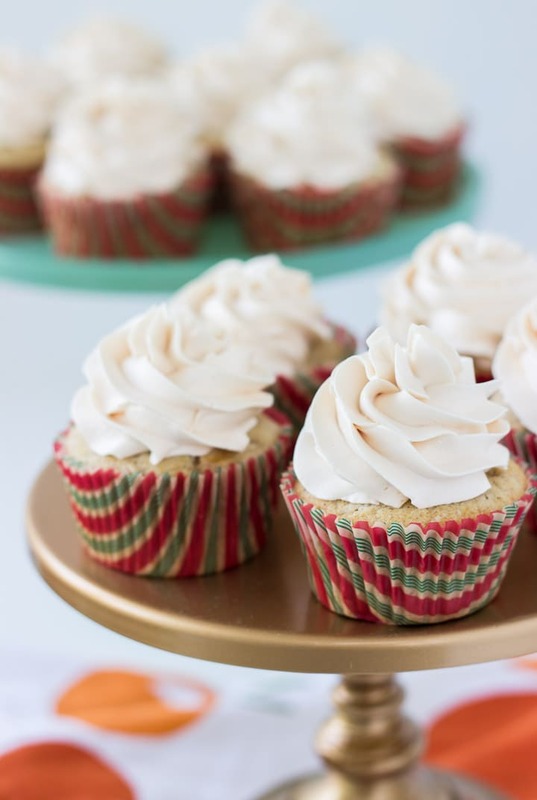 These caramel apple cupcakes are perfect for fall! They’re moist and have an excellent combination of flavors. 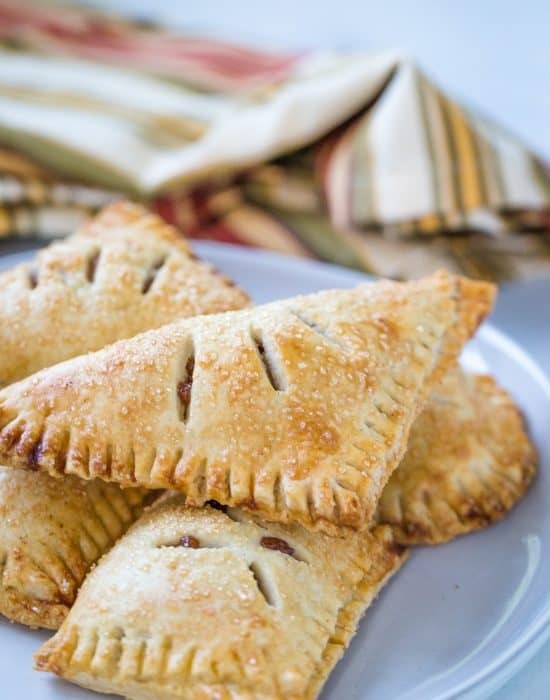 They’re also delicious when served with a warm cup of coffee!